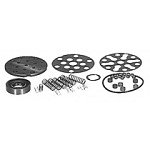 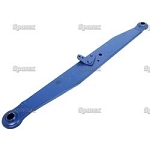 Home > Hydraulic Lift and Related Parts > P2000XL Years:All Category I Lower Link Pin, Extra Long. 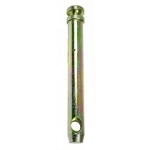 P2000XL Years:All Category I Lower Link Pin, Extra Long. 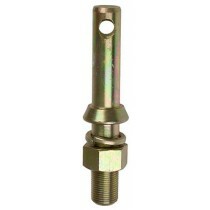 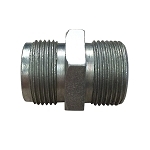 7/8" Pin Diameter, 2-1/2" Useable Length, 6-7/16" Overall Length, 7/8" NF Thread, Fixed Shoulder. 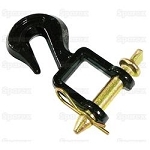 Replaces Ford Part Numbers: 251381F, P6501, 251381FDS, 251381FGV, 87299275, 87299275B, P2000XLGV, P6501GV.